←Sugar And Spice And Too Nice For The Trails? 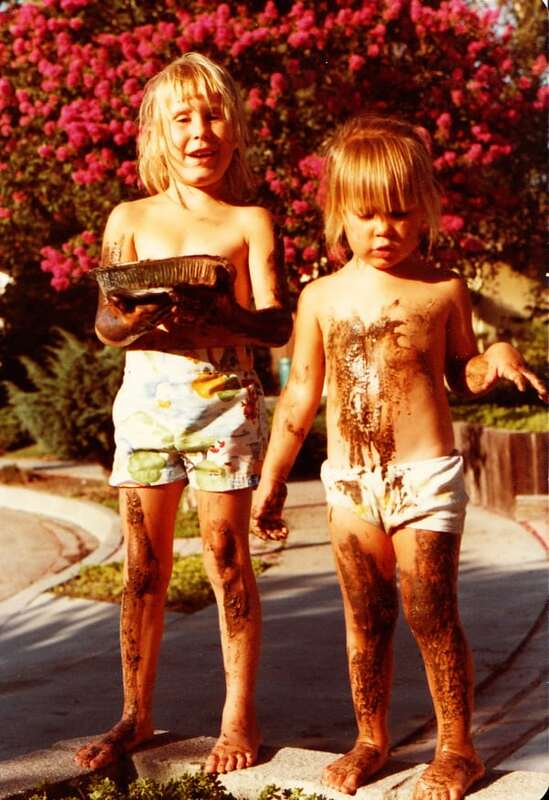 Pam and her sister getting dirty at an early age. Photo courtesy of Pam Smith.